For something new from Zenbu Kimi no Sei da, we now have a promotional video for “Hitorigoto Garden”. The song is a blistering track that burns with the kind of metal sounds we’ve heard on some of the group’s more recent tracks and some nu-metal grooves that’ll put your mind in a time machine. I love the sets and outfits; and I especially love seeing the girls cast off their member colors in favor of more gothic styled monochrome. The video bit also adds intrigue with the group’s decadent fruit filled table interrupted by a mysterious injection that renders Zenkimi incapacitated. Is this a this soliloquy Garden actually Garden of Eden, and are we looking at a snake in the grass? 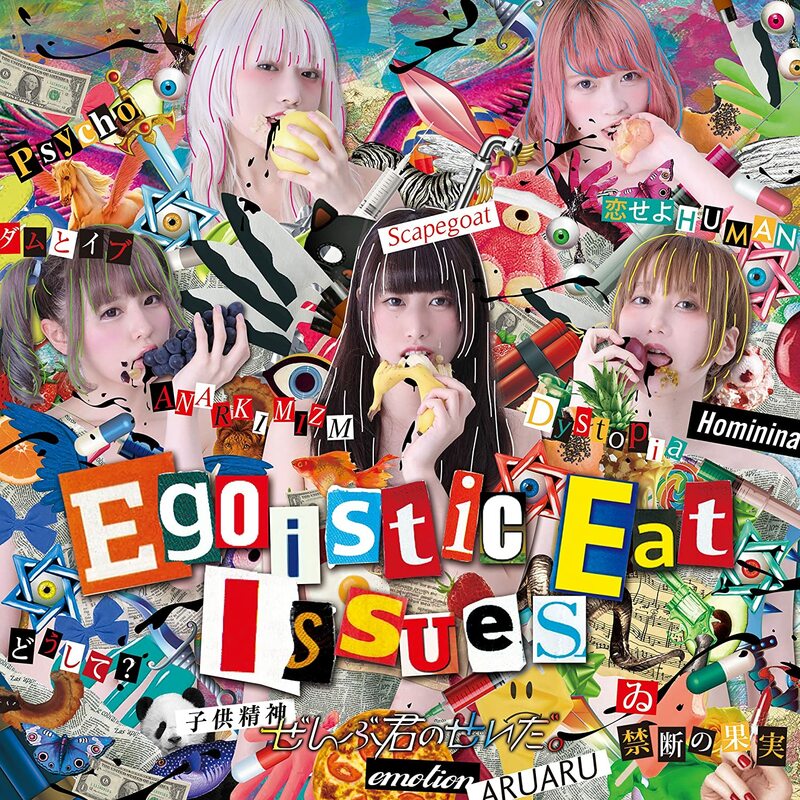 Well, however I look at it “Hitorigoto Garden” delights my eye and whets my appetite for “Egotistic Eat Issues” further. 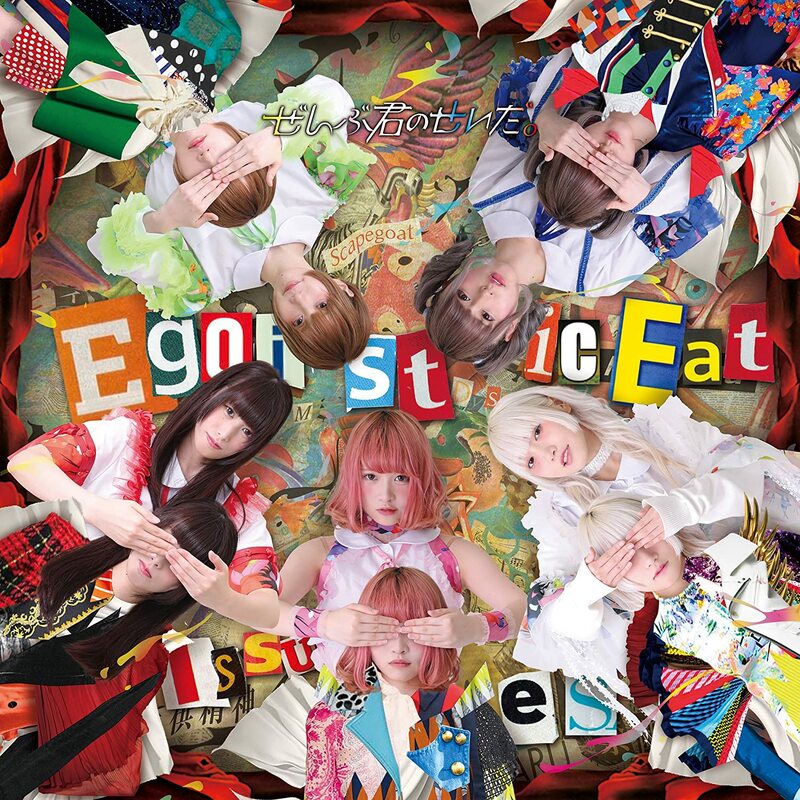 Zenbu Kimi no Sei da’s “Egoistic Eat Issues” is due on September 6, 2017. Next New PV Alert: The Idol Formerly Known as LADYBABY – Pinky! Pinky!